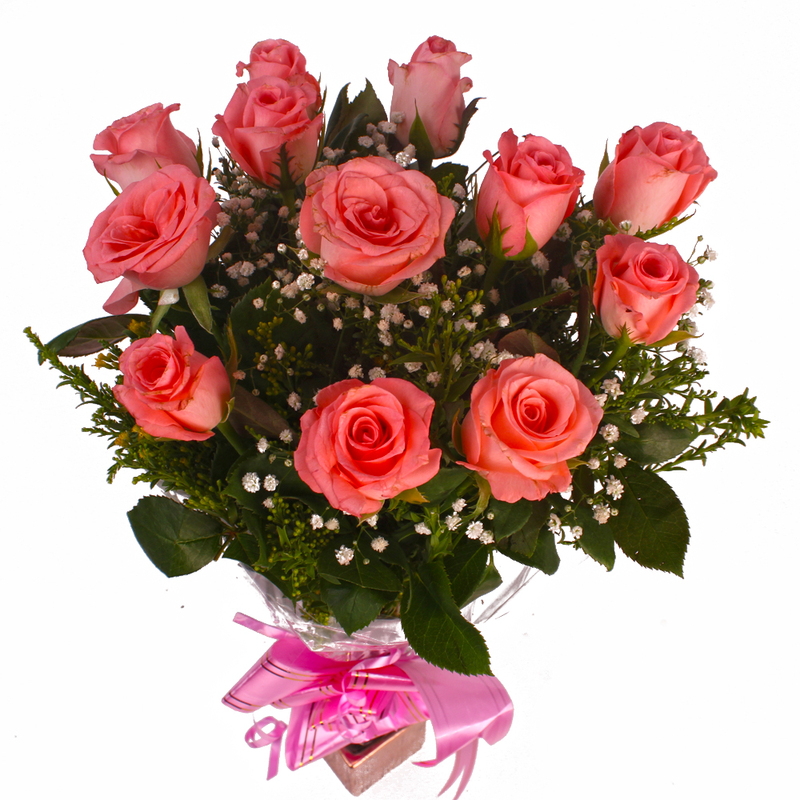 Product Consist : 12 Pink Roses with green fillers in Cellophane Wrapping with Ribbon Bow on it. 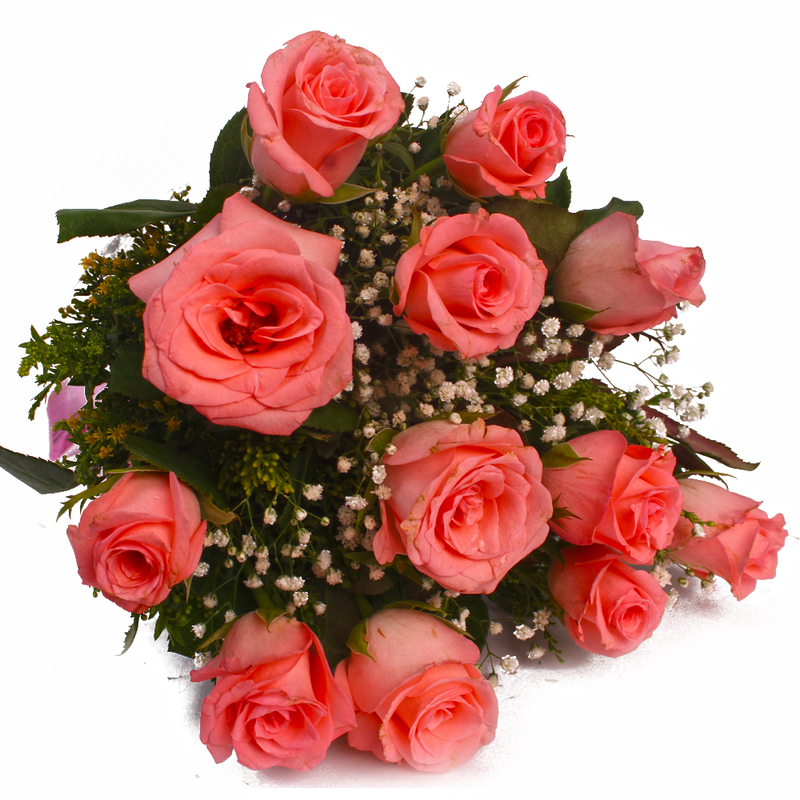 Expect to bowl over near and dear ones with these beautiful flowers. 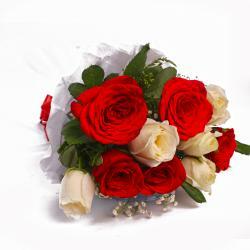 The bouquet contains dozen roses. 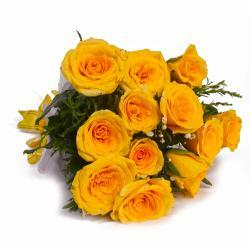 These amazing flowers will hook anyone instantly and look really warm and passionate. 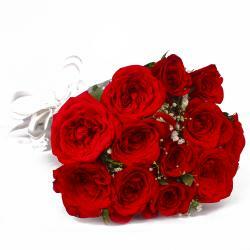 These flowers have also been packed meticulously in cellophane to ensure better quality and there is a matching ribbon bow on top. The latter adds a special dimension to this gift pack and makes it suitable for Birthday, Anniversary, Engagement, Pongal, Teachers Day alike. This pack should not be missed out on by all means. 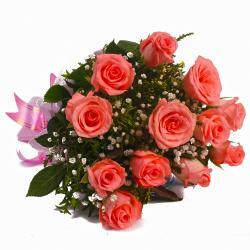 Product contains : Dozen Pink Roses with green fillers in Cellophane Wrapping with Ribbon Bow on it.